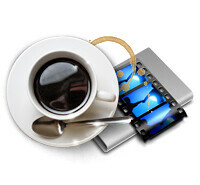 Easy and fast DVD Creator for burning any video to DVD. 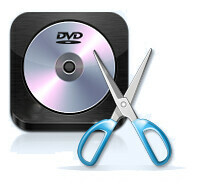 WaveInsight DVD Creator provides users with the best solution to preserve any videos by burning them onto DVD disc. With this amazing video to DVD Creator, users can easily convert all popular videos, like AVI, MPEG, DivX, DV, VOB, WMV, MP4, etc., to DVD-format disc, DVD folder or ISO files. 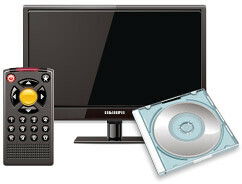 Then users can enjoy the precious moments recorded by your camera on DVD player. You can create a customized DVD menu by choosing the menu templates and inserting background picture/music. In addition, users can edit the source video effect, add audio track and subtitle to the target DVD.